BMW’s Augusto Farfus turned pole position into his first ever DTM win at today’s Valencia round, with Audi also producing a strong performance, resulting in a 31 point lead in the manufacturers’ championship. The popular Brazilian made a killer start, creating a five second cushion between himself and Edoardo Mortara by the first pitstop. Mortara was holding on to second place until mechanical problems saw him retire just seven laps from the end, which saw fellow Audi pilots Adrien Tambay and Mattias Ekstrom occupy the remaining steps of the podium. Filipe Albuquerque and Mike Rockenfeller rounded out the top five, making it a satisfying weekend for Audi. It was a bad weekend for Mercedes, who could finish no higher than tenth place, courtesy of Britain’s Jamie Green, while current championship leader Gary Paffett had a nightmare. Starting from 16th on the grid, the Mercedes driver was involved in a collision with BMW’s Joey Hand on the first lap, which resulted in a stop-go penalty. Damage to the C-Coupe saw Paffett’s pace suffer, leading to his eventual retirement. Bruno Spengler saw his fortunes turn around after receiving a penalty for his jump start from 12th place. The Schnitzer BMW driver fell back to 15th, but fought his way through the field, coming home in sixth. Paffett is now just three points ahead of Spengler, on 127. 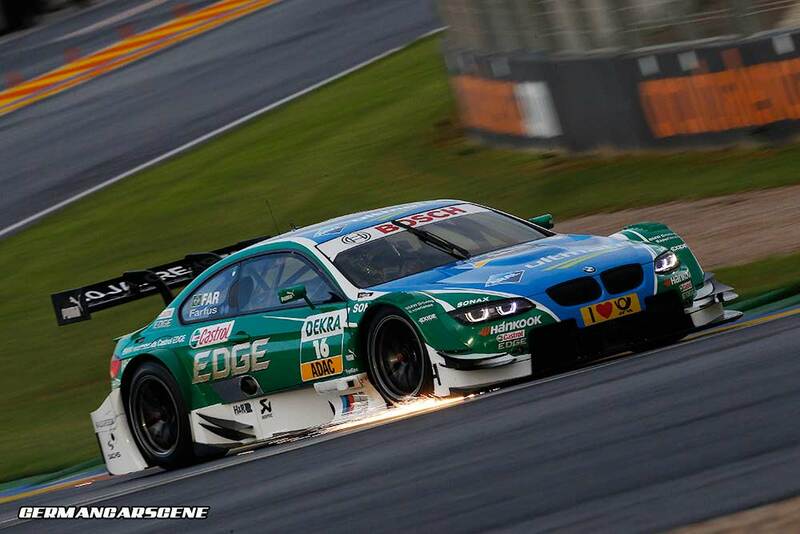 “Big congratulations to Augusto Farfus . As a rookie here to go to the poles and bring the victory home was a great performance. We now have a completely open championship for Hockenheim, which we wanted. 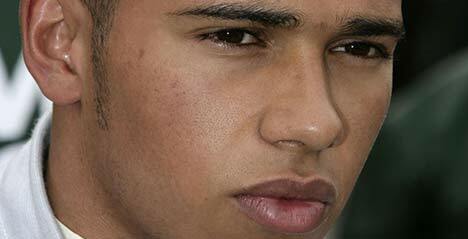 Now we have to continue to work focused and see what happens then,” said Jens Marquardt, BMW Motorsport Director. 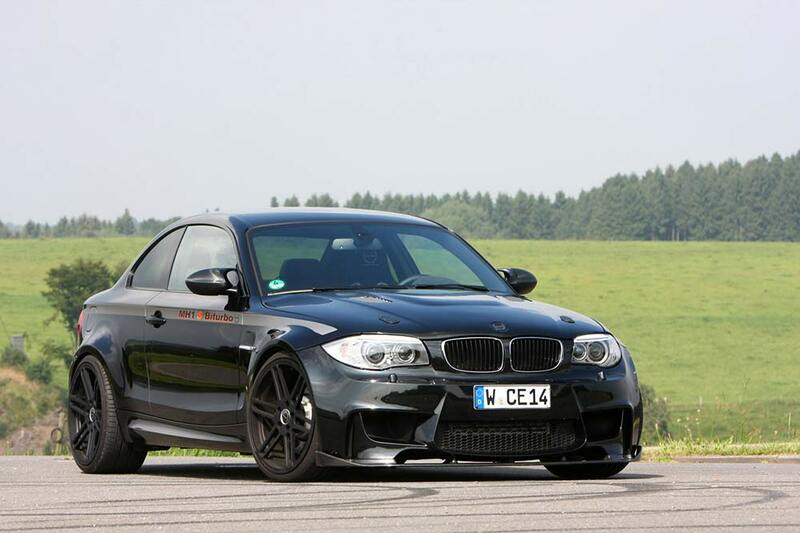 Geilenkirchen-based tuning specialist Manhart Racing GmbH has released these images of its MH1 S Biturbo 1M Coupe. The company’s Stage 3 package for the bi-turbo 3.0-litre straight-six includes reprogrammed ECU software, an uprated intercooler and radiator, a carbon fibre air intake and ducting and a replacement exhaust system. Those changes see output rise from 246 kW (335 hp) and 450 Nm of torque to 347 kW (465 hp) and 600 Nm. Underneath, there’s a KW Clubsport coilover suspension kit and Manhart’s Concave One forged wheels measuring 9 and 10.5 x 20-inch wearing 245/30 and 295/25 Continental Sport Contact 5 tyres, while bodywork additions include a carbon fibre front lip, vented hood, mirror housings, diffuser and trunk lid with integrated spoiler. Inside the cabin, Manhart fits its MHR-embossed BMW Performance bucket seats along with an additional digital display. The much rumoured switch has been made official: this will be Lewis Hamilton’s final season for Vodafone McLaren Mercedes as he moves over to Mercedes AMG Petronas Formula One Team on a three year contract to occupy the seat of Michael Schumacher, which will be vacant in 2013. McLaren has also confirmed that it has secured the services of the Mexican driver Sergio Perez, currently competing for the Sauber F1 Team. “It is now time for me to take on a fresh challenge and I am very excited to begin a new chapter racing for the MERCEDES AMG PETRONAS Formula One Team. Mercedes-Benz has such an incredible heritage in motorsport, along with a passion for winning which I share. I believe that I can help steer the Silver Arrows to the top and achieve our joint ambitions of winning the world championships,” said Hamilton. 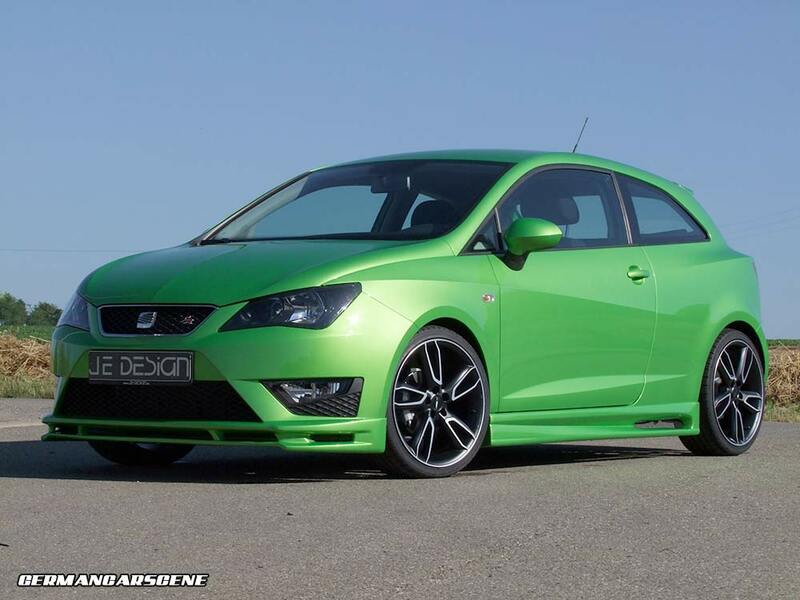 Leingarten-based tuning company JE Design has released a range of options for the three and five-door SEAT Ibiza FR model. Manufactured from high quality ABS plastic, the aero package is priced at €1,349 and consists of a front spoiler, headlight bezels, side skirts, a carbon fibre-look diffuser insert for the rear bumper and a tailgate spoiler. There’s also a version for the Station Wagon – minus the rear spoiler and lower panel, for €1,049. The stainless steel exhaust system with large twin tailpipes is priced at €690. Owners can lower their Ibiza with a set of sport springs, providing a drop of 35 mm (€149) or the pricier coilover set-up, which will reduce the ride height by as much as 60 mm. A range of wheel upgrades are available, starting at €1,809 for a 7 x 17-inch multi-spoke set with tyres, moving up to the 7.5 x 18-inch Scorpio designs pictured here, which retail for €2,380 and include 215/35 R 18 tyres. Power increase programs see output from the 2.0 TDI CR diesel model rise from 107 kW (143 hp) and 320 Nm of torque up to 127 kW (170 hp) and 370 Nm, while the 1.2 TSI goes from 77 kW (103 hp) and 175 Nm to 103 kW (138 hp) and 230 Nm. Finally, the 1.4 TSI enjoys an increase from 110 kW (148 hp) and 240 Nm to 134 kW (180 hp) and 288 Nm. Prices for the conversions are €1,099 for the TDI and €1,399 for the TSI. 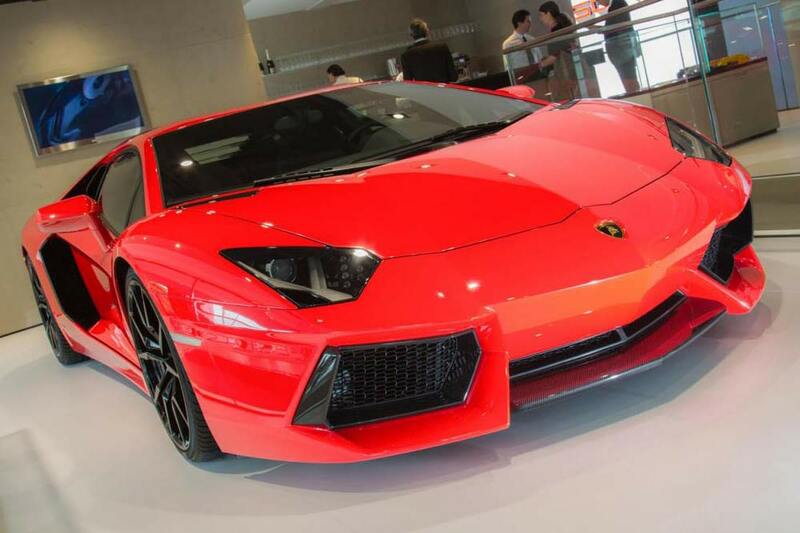 Lamborghini has released details of its 2013 Aventador LP 700-4 model, adding a hint of an environmental conscience. Output from the 6.5-litre engine obviously remains the same at 515 kW (700 hp) and 690 Nm but, as with various cars in the Volkswagen Group, it now features a start/stop system – that can operate within 180 milliseconds – and a Cylinder Deactivation System (CDS). When that hefty V12 is under low load at speeds below 135 km/h, the CDS deactivates one bank of cylinders, effectively turning the engine into an inline six. But once the throttle is given a healthy prod, everything returns to normal. The result is a seven percent improvement in average fuel consumption at 16 l/100 km, and a drop in CO2 emissions from 398 g/km to 370 g/km. Visually, the refreshed version can be specified with new Dione design forged alloy wheels, while an optional carbon fibre package includes a front spoiler, engine cover panel, air intakes, powertrain cladding and interior trim elements. Finally, stiffened springs and optimized dampers improve handling and provide greater ride comfort for the occupants. Here’s an entertaining piece of footage from BMW, featuring the Brazilian DTM driver Augusto Farfus at play on the Nurburgring, doing his best to petrify his wife Liri in an M3 Coupe. Such a shame that her voice has all the aural qualities of broken fingernails down a chalkboard.